The Book Life: Olde City, New Blood Convention: Urban Fantasy Author Dianna Love! Olde City, New Blood Convention: Urban Fantasy Author Dianna Love! 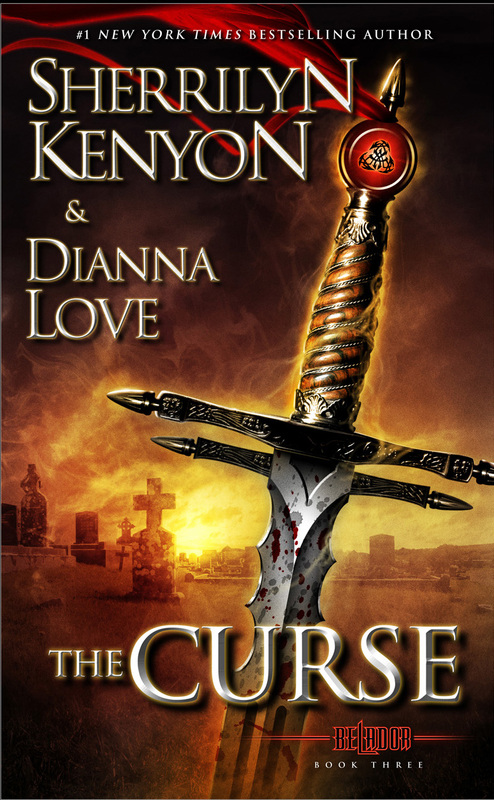 The Curse is the most recent addition to the bestselling Belador series! On a mission to find a traitor, Evalle becomes the catalyst that unleashes a 2000-year-old Medb curse on the Beladors…and the world. New York Times bestseller Dianna Love spent her early years dangling over a hundred feet in the air to create unusual marketing projects for Fortune 500 companies. 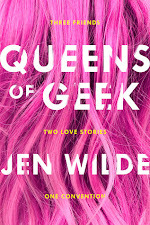 Now she’s released her energetic muse on writing high-octane thrillers and urban fantasy. 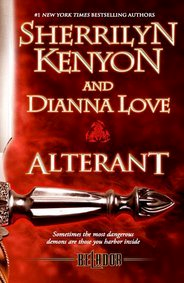 Her first book won the prestigious RITA® Award (as Dianna Love Snell) and she currently co-writes the Belador urban fantasy series with #1 NYT best seller Sherrilyn Kenyon. 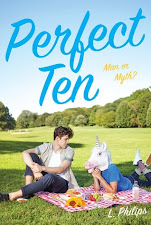 This Kenyon-Love collaboration debuted on the New York Times, USA Today, Publisher’s Weekly and Walmart best seller lists. The latest Belador book – THE CURSE – was released September 2012. 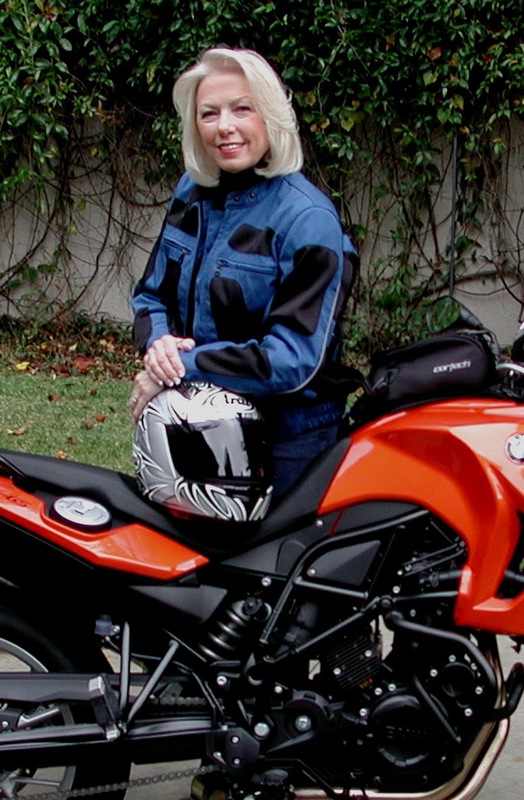 When not speaking at national and international events throughout the year, Dianna lives in the metro Atlanta area with her motorcycle-instructor husband. For more on Dianna visit http://www.AuthorDiannaLove.com. Now for some question and answer time with Dianna! I hear you have a motorcycle. That’s so fun! We’ve got a decent motorcycle community down here in Florida, do you think you’ll be making the trip, to the convention, on yours? DL – I would love to do that, but I’m bringing my assistant with me and a bunch of goodies for the attendees, so that means driving my car. I know you’re a busy writer, but when you get down time, do you travel a lot? What are some of the coolest places you’ve been? Do you like to incorporate bits from your real life experiences into your books, or is it all from your imagination? DL – I do incorporate things from my life since the Belador Urban Fantasy is set in Atlanta where I live (just to the south in Peachtree City) and other places I’ve visited by motorcycle. I like to “walk the land” when working with a new setting and that’s when we’ll jump on the bikes to go see a new place for research. I hear interesting things wherever I go that sometimes end up in a book, and someone may inspire a character, but I would never create a character that was just like a real person I know or met while traveling. What is your favorite thing about going to book conventions? DL – Oh my gosh, that’s an easy question to answer – It’s meeting readers in person. I’m normally grumpy about anything that interrupts my work schedule, unless it means I can spend time with readers. That is such a treat for me. I love the opportunity to just hang out with everyone and chat in a comfortable setting. I’m so looking forward to coming to St. Augustine for the Olde City New Blood Conference. Because I grew up in Florida, it will always hold a special place in my heart, so much so that most of my first book was set there, near Ft. Lauderdale, and part of my new upcoming Slye Temp series is in the Miami area too, so what better place for me to talk to readers? Thank you so much, Sarah, for inviting me to your blog, and I hope to see your readers in St. Augustine! 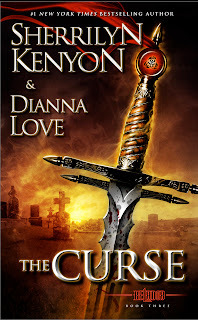 And as a little something extra, Dianna will give away a copy of THE CURSE (Book 3 in the bestselling Belador Urban Fantasy series) and a Keeper Kase™ loaded with a special selection of Keeper Cards™ (for deets, go to www.keeperkase.com) to one commenter. Tell us why you love the Belador series, give Dianna some restaurant recommendations for her next road trip, tell us why you can't wait for the convention, or tell us anything your heart desires! US/CAN only. The contest will run for one week, and the winner will be chosen on November 5th. Thanks, again, Dianna and thanks to all of you for stopping by! I hope to see everyone at the Olde City, New Blood Convention in February!! Cool interview, a viler DLove is such a wonderful surprise. I've only read one of her books with SKenyon, B.A.D.D., but I want to give this Belador a shot. Thanks for the giveaway! I replied to the email. Hi Talk Supe - Thanks for reading the BAD Agency books. 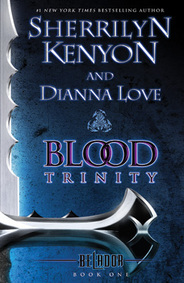 I hope you enjoy the Belador series and just so you know, TODAY is the last day of $3.00 for Blood Trinity and Alterant ebooks. We pleaded to get the prices lowered and the publisher finally agreed,but it was for a limited time of Oct 14-29th. If you like the BAD Agency, you might enjoy my new SLYE Temp series that comes out in 2013, starting in January. Thanks for stopping by today! In any case, thanks for replying to my comment and I am super looking forward to more books from you. I'm really looking forward to the con. I've read about half the authors attending and really enjoy their books. Always fun to meet those who have written some of your faves. And nice to meet some new authors as well!